Why track your sleep when you can tune it? Nearly 100 million Americans struggle with their sleep, and many are actively looking to better understand and improve their situation. Traditionally, it comes down to deciding between two distinct approaches: an overnight stay in a sleep lab or purchasing a sleep tracker. But what if there was another option that bridged the gap? What’s it like to stay overnight in a sleep lab? If you are able to secure an appointment (waiting lists are typically 3-5 months long for a single night’s stay) you’ll come away with a wealth of information about your sleep. Staffed by sleep experts, you can’t beat a sleep lab when it comes to the sheer amount of data that’s collected in a single night. Patients typically wear special equipment that captures as many as 27 different physiological data points. 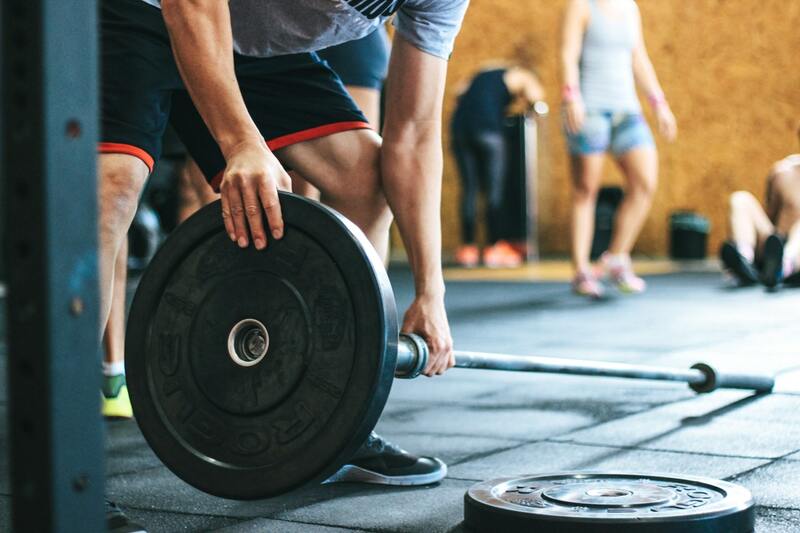 Within the mass of wires and sensors, everything from your brain activity to blood oxygen level to the movements of each arm and leg is meticulously tracked. However, gaining access to this test is often an exercise in perseverance. The extensive waiting period can sometimes be an obstacle, as is navigating the labyrinth of doctors, referrals, and insurance required to secure a spot in the lab. If you are ultimately approved by your insurance company to participate, they will only pay for a single one-night test. The in-lab experience is great as a diagnostic that determines what is causing your sleep issues at a single point in time, and in a lab environment. However, as you age and your weight and lifestyle changes, it becomes costly and inconvenient to go back and repeatedly test again. The last few years has seen nothing short of an explosion of consumer products that claim to track your sleep. These wearables, such as Apple Watch and Fitbit, perform a variety of functions, but it’s what they are able to track in terms of sleep data that has caught the public’s attention. According to a survey by Rock Health, 21% of people who purchased a wearable cited “improved sleep” as a reason for doing so. From devices worn on the wrist to a strip of sensors placed under your bed sheets, there are hundreds of products on the market that call themselves “sleep trackers”. While very easy to use and for the most part affordable, consumer sleep trackers are often inaccurate and fail to directly measure the most critical information required to more deeply understand your sleep. In fact, a recent study by the Center for Sleep and Circadian Science found that most popular sleep trackers overestimated total sleep time by over an hour. 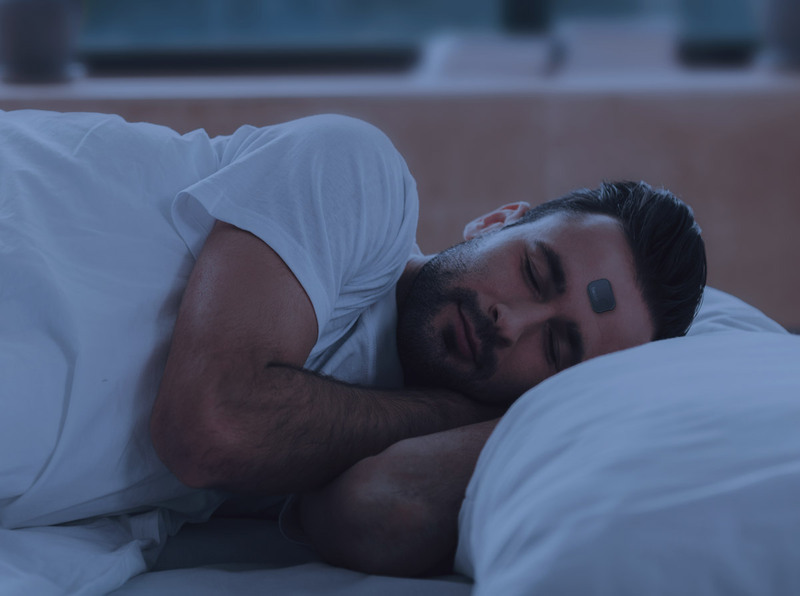 These sleep trackers are expected to be worn or slept with every night, but tracking your sleep every night is often an exercise in diminishing returns. While natural variants in our night-to-night sleep patterns is fairly normal, tracking every night is unnecessary and may actually do more harm than good. Both sleep labs and sleep trackers have their benefits and shortcomings. A stay at an overnight sleep lab is the gold standard for understanding sleep problems. But it’s also expensive, inconvenient, and done for just one night in a unfamiliar environment, making it impossible to gauge the impact that changes to your lifestyle have on the quality of your sleep. Consumer sleep trackers are affordable and easily accessible. But they lack the necessary data and accuracy to provide meaningful insights about what is really preventing you from sleeping deeply, breathing properly and waking up feeling refreshed. Between a single one night test in a sleep lab and tracking with a consumer wearable exists an exciting third option. 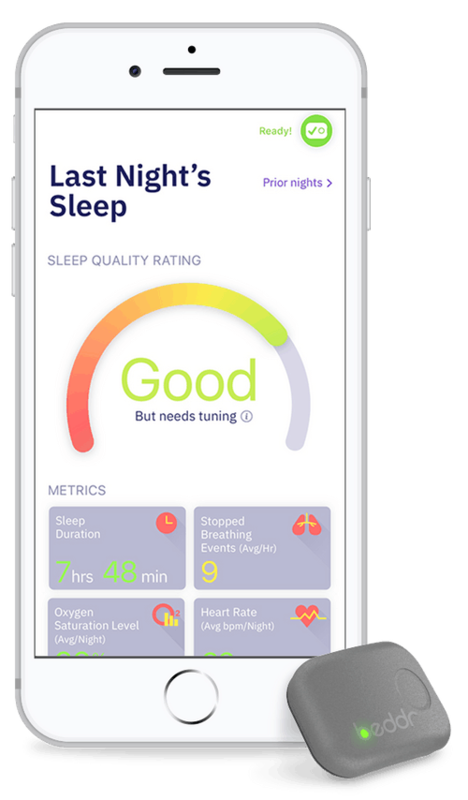 Sleep tuning gathers much of the same data as an overnight sleep lab test, but allows you to sleep in the comfort of your own bed and take multiple assessments over the course of several nights. This can improve the relevance of the results vs. a single night. The concept of tuning isn’t really that new. Think of how even the best guitars and highest-performing cars require some personalized maintenance now and then. The result? Guitars are tuned to restore their pitch and vehicles receive tune ups to stay operating at their very best. How does alcohol, caffeine, medication, or a cold impact your breathing while asleep? Objectively measure the impact of your therapy (e.g., CPAP or oral appliance) on your sleep quality. Under what conditions are you sleeping your best for maximum rest and recovery? With life changes come sleep changes. We age. Our weight fluctuates. Sometimes we exercise and sometimes we don’t. Each of these changes and choices can have an impact on our breathing and sleep quality. Sleep tuning helps you understand what the impact of these changes are on your sleep quality and overall health, and empowers you to take the next steps that are right for you. When sleep tuning, a person makes adjustments to their sleep position, sleep hygiene, diet, and exercise, and then measures the impact that these changes have on their overall sleep quality. Sleep may be altered to improve breathing, increase sleep duration, reduce snoring, and improve recuperation. Stays at overnight sleep labs and sleep tracking are relatively passive, even reactive approaches to improving sleep. Tuning is proactive and puts you in control with information about the impact of the choices we make everyday. Sleep tuning can reveal powerful insights into the impact your choices have on your sleep and empower you to make informed, healthful choices. So, is tracking or tuning right for you? Only you can decide.